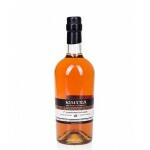 Rums in the Kintra The Rum Collection are bottled by the Dutch independent bottler Erik Molenaar. After having started with whisky's he now also bottles single cask (and cask strength) rums. In addition he is the owner of the Wagging Finger distillery in Deventer, the Netherlands. 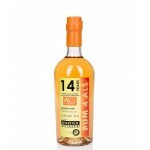 The Kintra The Rum Collection 14 years old Moneymusk for the Dutch charity ALS Nederland is a 14 .. 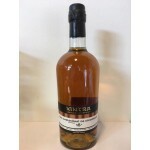 The Kintra The Rum Collection 1st Confidential Cask 18 years old is a rum from 'Barbados oldest' .. The Kintra The Rum Collection The Travelling Man From Belilze 9 years old is a Belize rum bottled.. The De Kintra The Rum Collection C.A.C.D. 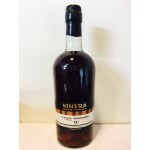 Venezuela 13 years old 2004 is a Venezuelan rum bottled.. 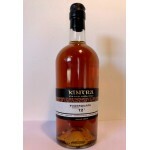 The Kintra The Rum Collection Foursquare 12 years old 2005 is a Barbados rum from the Foursquare .. 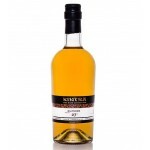 The Kintra The Rum Collection Moneymusk 11 years old is a Jamaican rum from the Moneymusk distill.. 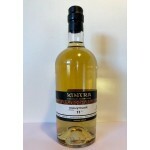 The Kintra The Rum Collection Port Mourant 12 years old 2005 is a Guyana rum from Demarara Distil.. 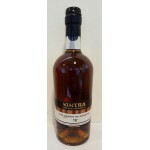 The Kintra The Rum Collection San Cristobal De Nicaragua 18 years old is an old rum from Nicaragu.. 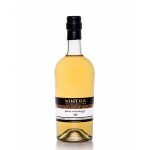 The Kintra The Rum Collection The Taylor of Panama 13 years old 2004 is a Panama rum bottled by t..